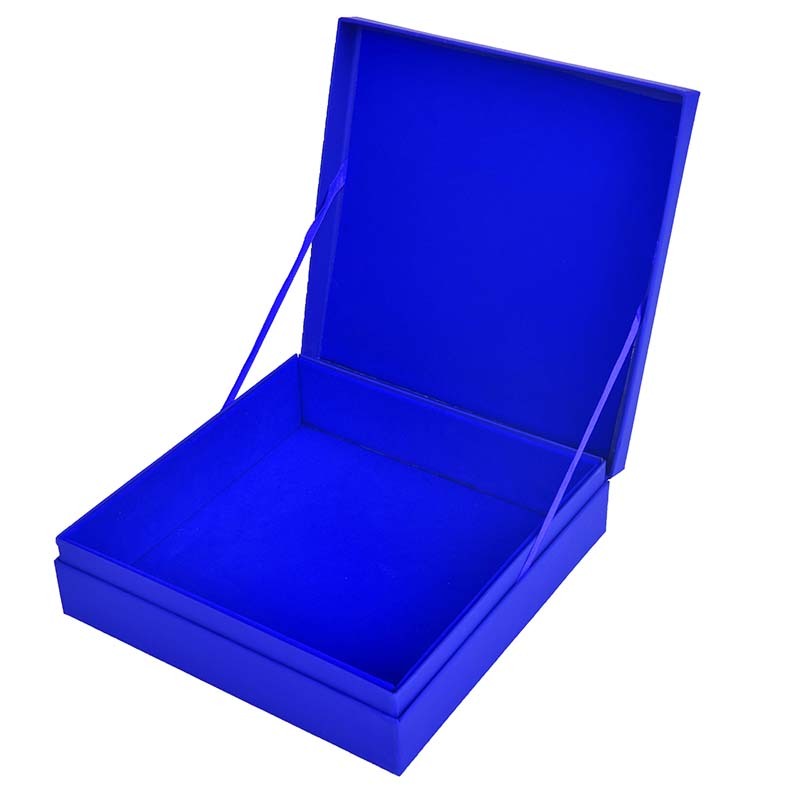 Product categories of Color Gift Box, we are specialized manufacturers from China, Color Gift Box, Color Gift Box Packaging suppliers/factory, wholesale high-quality products of The Color Gift Box R & D and manufacturing, we have the perfect after-sales service and technical support. Look forward to your cooperation! As a kind of product packaging, The Color Gift Box must achieve the basic function of packaging, that is, complete protection of goods, delivery of product information, and promotion of goods. The Color Gift Box should also convey the emotional communication information between people and enhance the positioning of the gifts. It is the bridge of the human emotion communication system and the bridge of mutual love. When designing a box, color techniques should be noted from the following points: First, the relationship between color and packaging; and second, the contrast between color and color. These two points are the key to the use of color. Color beauty is the easiest for people to feel. Some market scholars even believe that color is the first factor in determining sales. They found in long-term market research that some colors are used as a product packaging, making the product surprisingly difficult to sell. Gray is one of them. They believe that this is because it is difficult for people to be impressed by gray, and it is naturally difficult to generate impulses to buy. They proposed that red, blue, white, and black are the four major sales colors that were discovered when red, blue, white, black, green, orange, yellow, and brown images were produced and compared.